Make your move. We're looking for innovative change-makers who are passionate about making an impact while inspiring others along the way. Why Us? You Will Grow. At iTalent, you'll sharpen your skills working face-to-face with high-profile clients. You will collaborate and learn from the industry's leading innovators. With access to the best training and leadership programs, the opportunity to learn and advance is well within your reach! I'm inspired by the entrepreneurial leadership team who constantly nurture their employees, mentor for their success, and provide growth opportunities. I couldn't be any prouder to work for, and with, such a fantastic team!  As woman and minority-owned digital consulting company, we celebrate individuals and diversity, cultivating a culture where our people can excel and lead balanced lives. Recruitment at iTalent is guided by an unwavering principle: Only hire the best. Because we have the best people, we have the privilege of working with the best clients, doing the best work, and effecting transformative change at work and in our communities. We refuse to accept the status quo. Ingrained focus and passion drives motivation. We inspire the best in each other. Life is too short to not love your work. 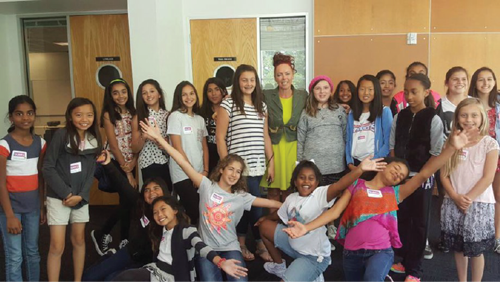 Girls leadership camp teaches business skills in tech. 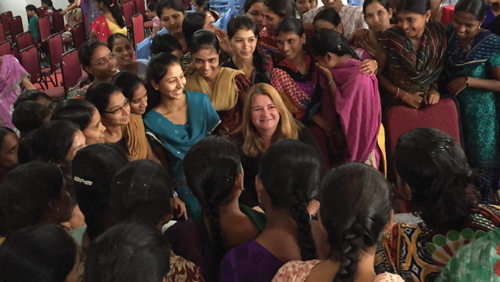 Female engineering students get support in Hyderabad, India. Did You Say Perks? At iTalent, we know that great people make a great organization. We value our people and offer employees a broad range of benefits. Learn more about what working at iTalent can mean for you. Take Me To The Jobs! I've seen enough. Show me opportunities! Do you know the perfect candidate? Get in touch to learn how your referral can earn you money! © 2018, iTalent Corporation. All Rights Reserved.